Lets Row… Lets Go… to the National Rowing Centre. 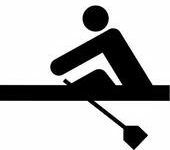 The Irish Coastal Championships 2019 are to be held at the National Rowing Centre, Co.Cork on 23rd, 24th & 25th August 2019. The Irish Coastal Rowing Championships are the National Coastal Rowing Championships run annually under the auspices of Rowing Ireland, the governing body of the sport of Rowing in Ireland. 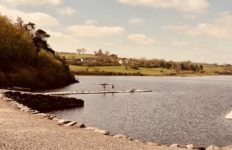 The event sees coastal rowers from throughout the island of Ireland come together to battle it out for the title of Irish Coastal Rowing Champions.